Go in Peace, Serve the Typer. Looking forward to paying tribute to Nazzzz in the new Literary Arts Annual coming soon. 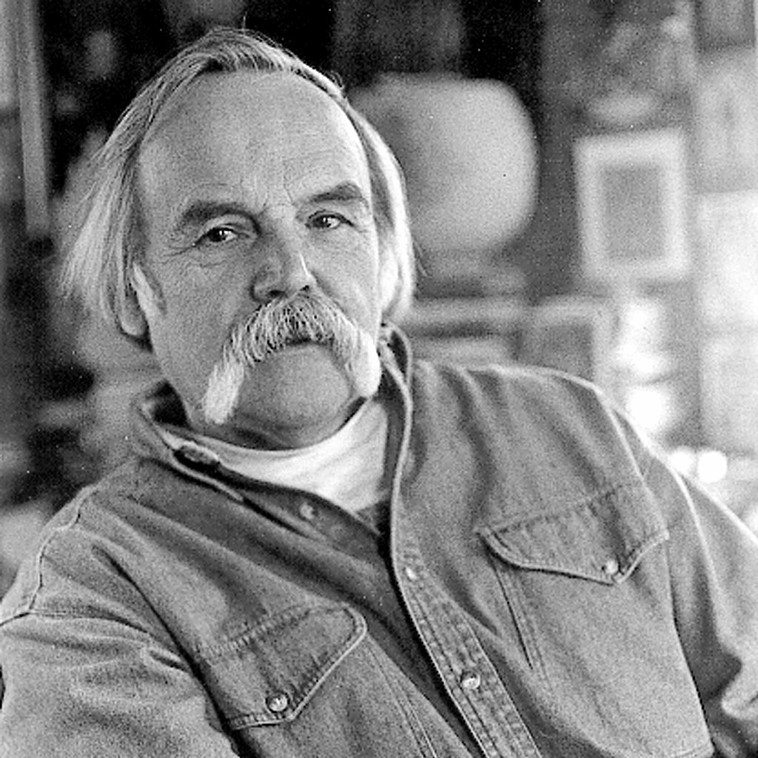 What a loss – for his beloved Door County, for the writers and artists he nurtured, for his immense talent, and for his many friends. A great writer who helped me more than I appreciated at the time. Really sad to see him go.